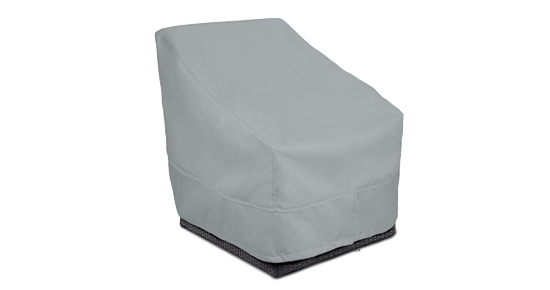 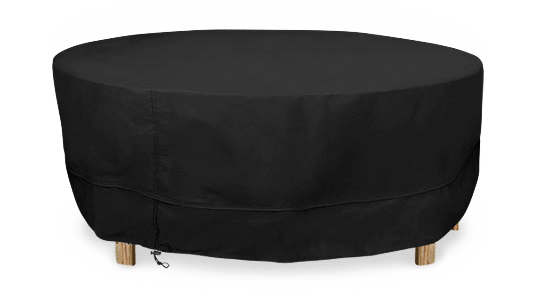 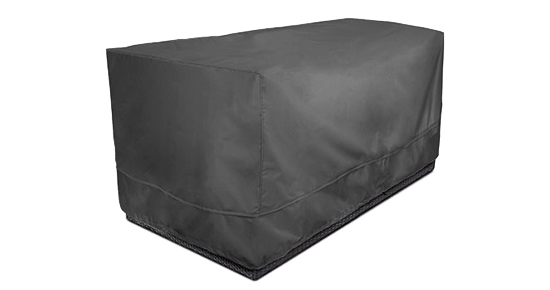 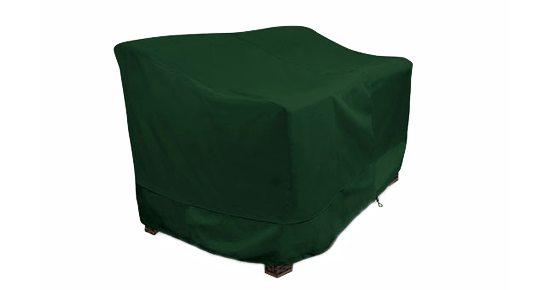 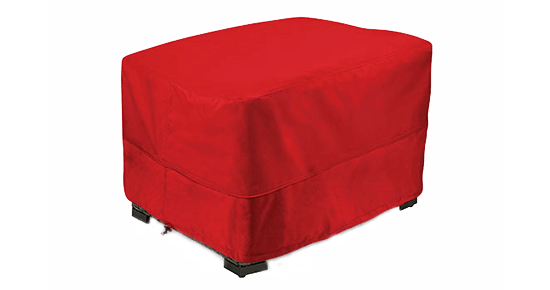 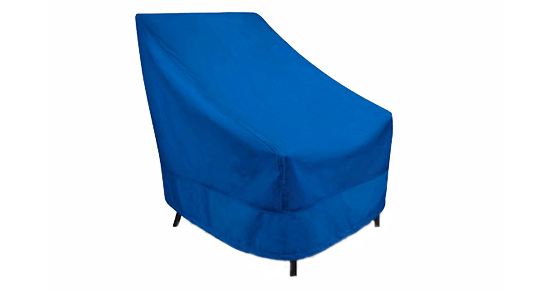 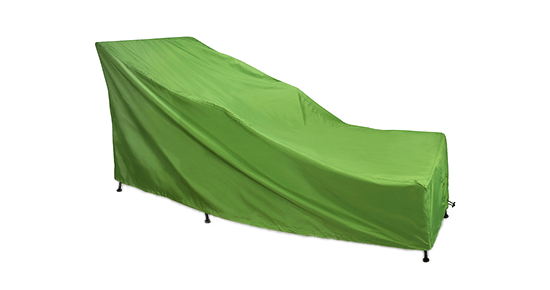 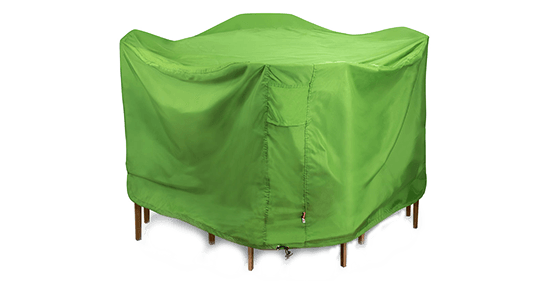 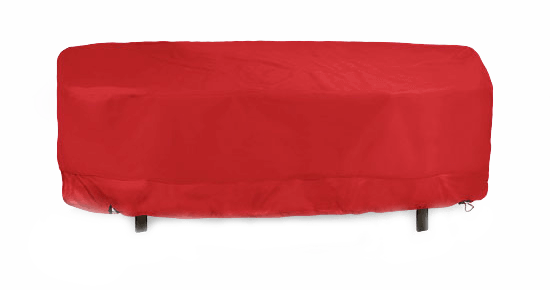 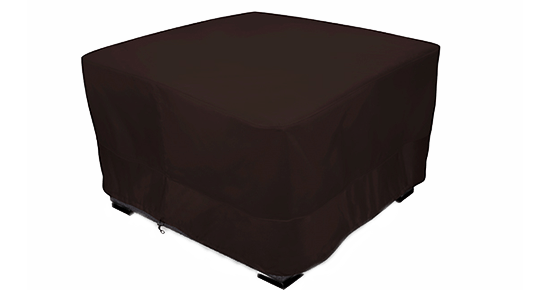 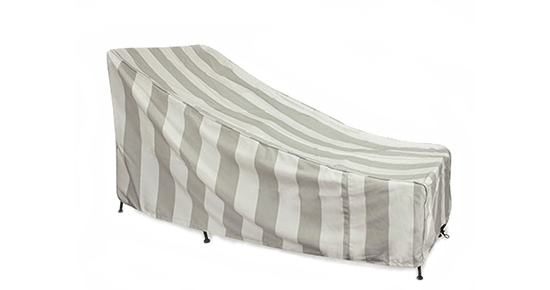 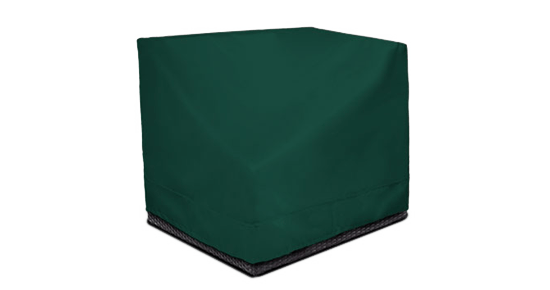 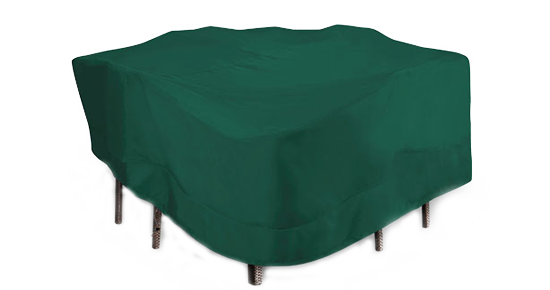 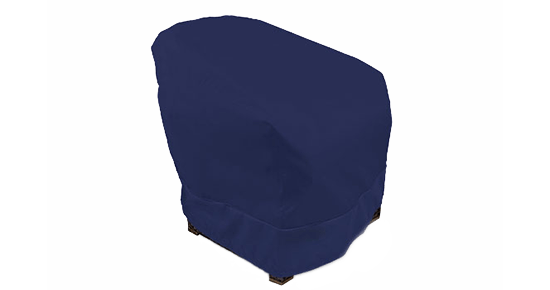 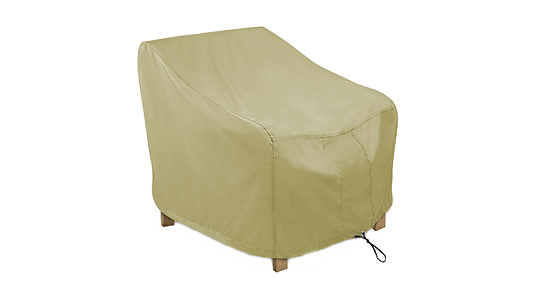 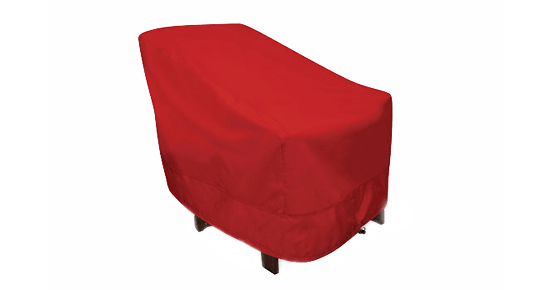 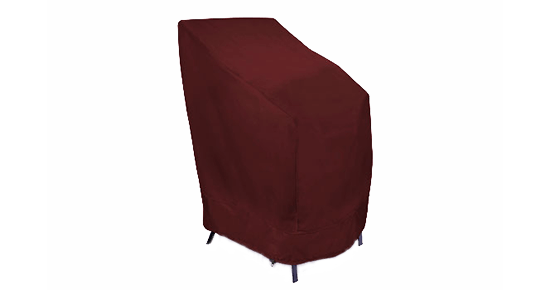 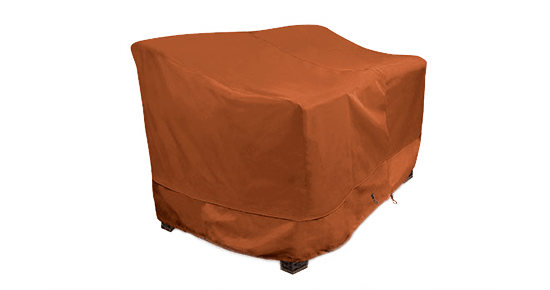 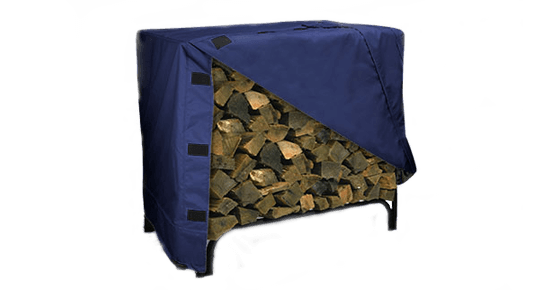 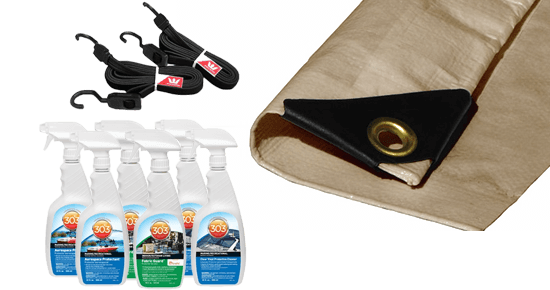 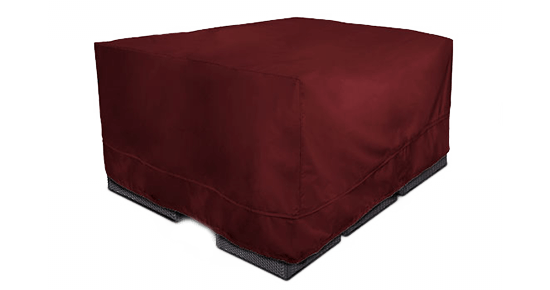 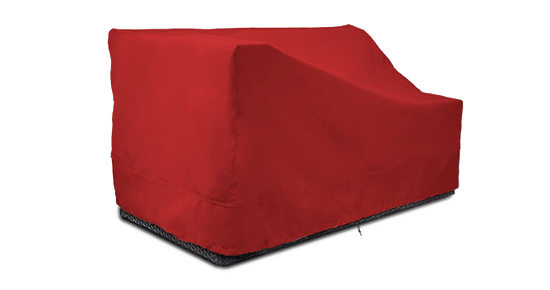 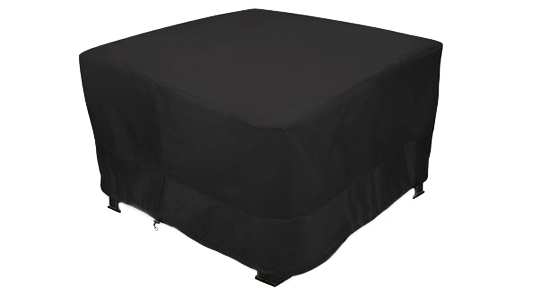 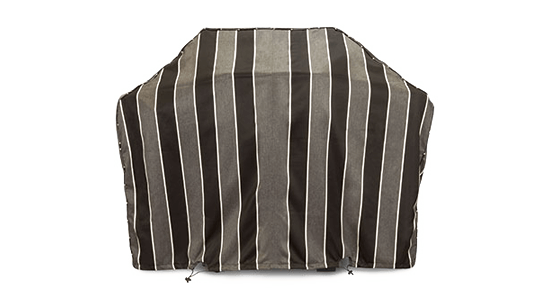 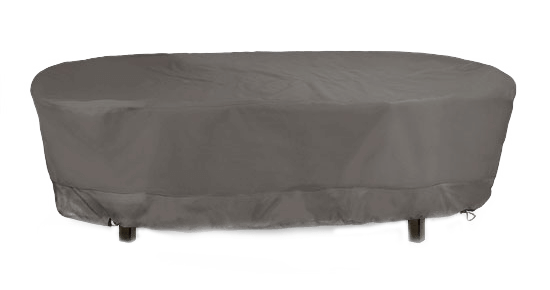 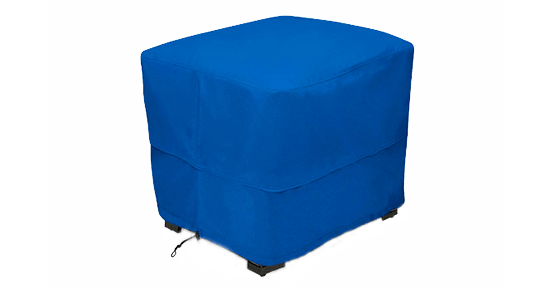 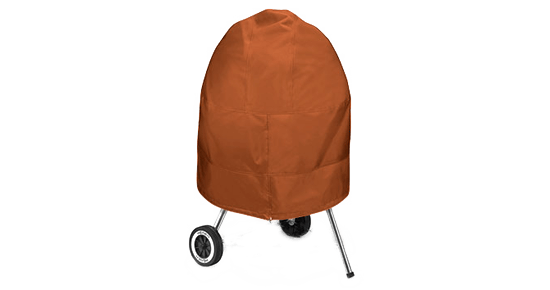 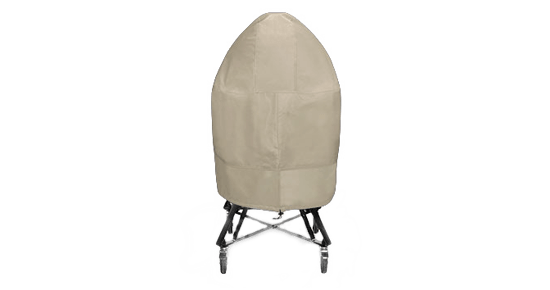 Now you can buy high quality Sunbrella Upholstery Cover material by the yard. 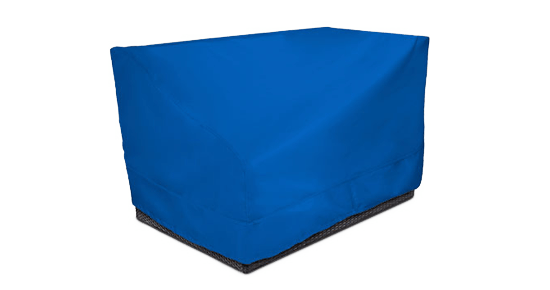 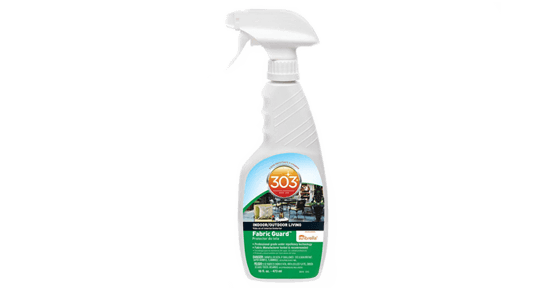 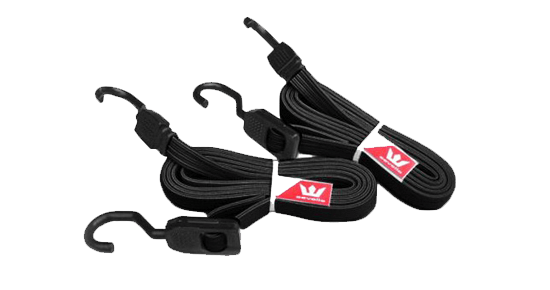 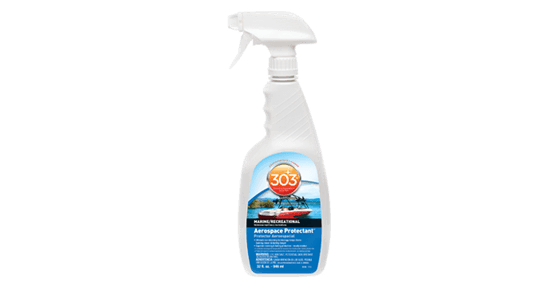 Featuring solution dyed acrylic yarn and exclusive fabric treatment for improved performance and longer life. 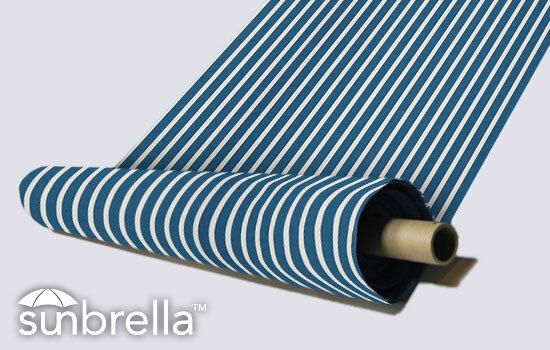 Sunbrella(R) is solution dyed which means the color is placed into the fibers as it is extruded. 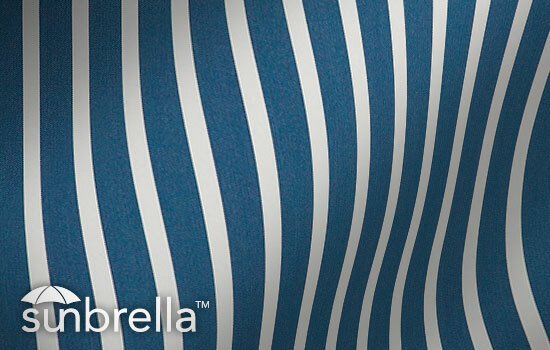 Sun, wind and rain will never diminish the color intensity. 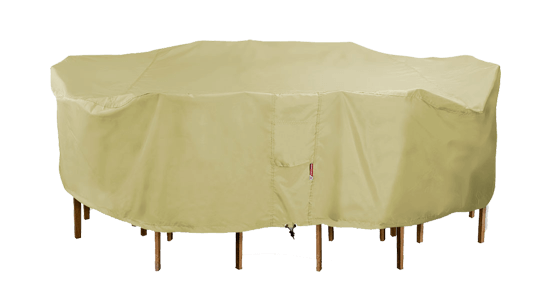 Furthermore, Sunbrella(R) is made from acrylic, so unlike many other fibers it resists moisture/mildew and won't harden or crack over time. 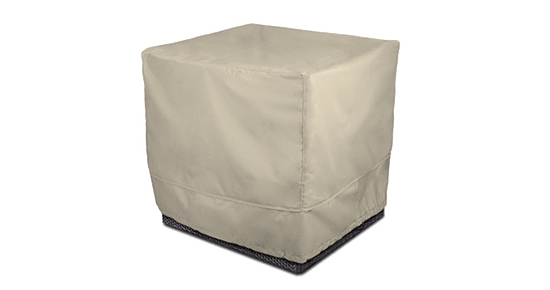 This outdoor fabric is made of 100% solution dyed acrylic yarns. 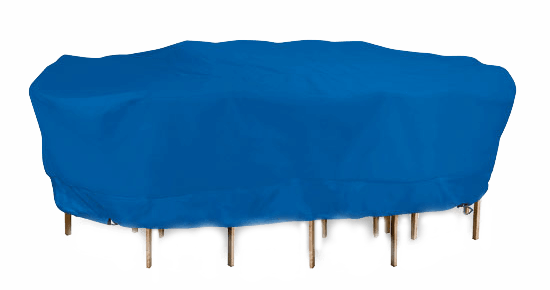 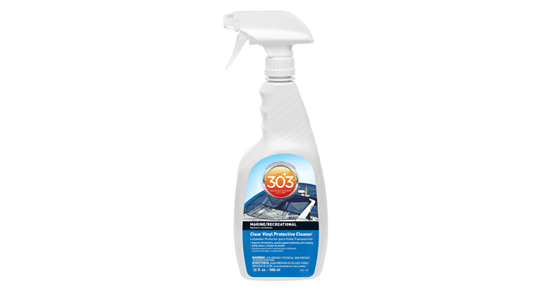 The solution dyed process provides excellent fade and weather resistance. 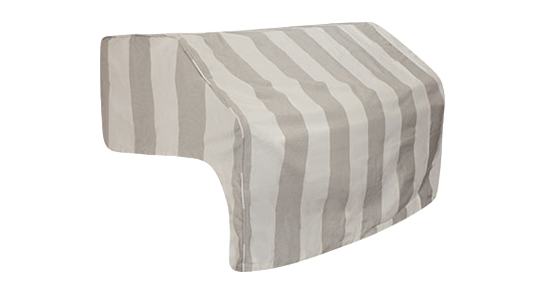 Sunbrella fabrics are sure to look good for many years to come. 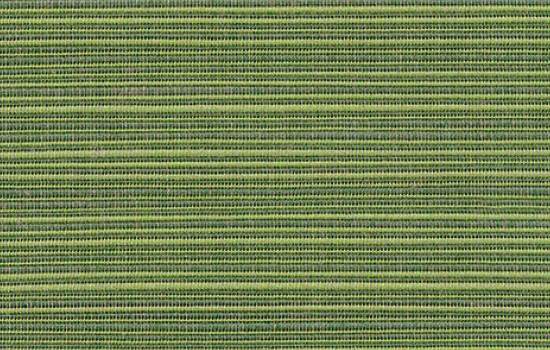 o 54" Wide. 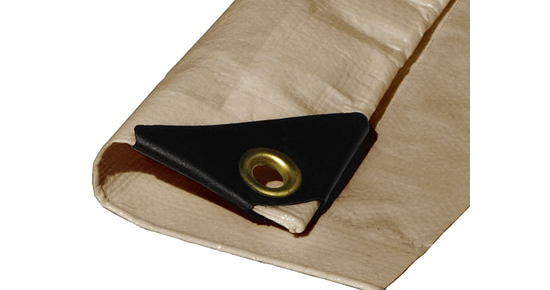 Length in 1 yard increments. 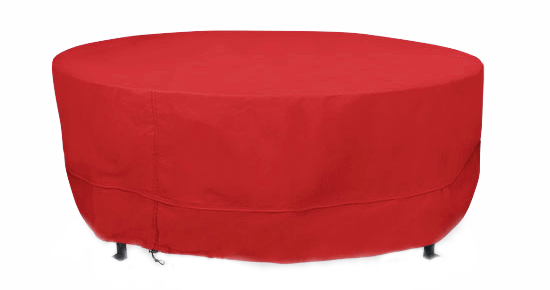 Minimum 2 yards.